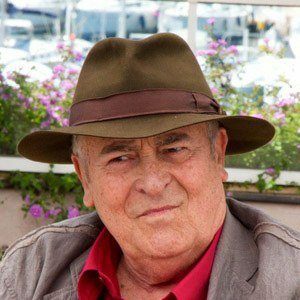 Italian director and writer known for his 1972 film Last Tango in Paris. His other works include The Dreamers, The Conformist, and The Last Emperor. As a teen, he won the prestigious Premio Viareggio for his fiction writing. He received the honorary Palme d'Or at the opening ceremony during the Cannes Film Festival in 2011. His first marriage was to Maria Paola from 1967 until 1972. He later married British screenwriter Clare Peploe in 1978. His film Last Tango In Paris starred Marlon Brando.